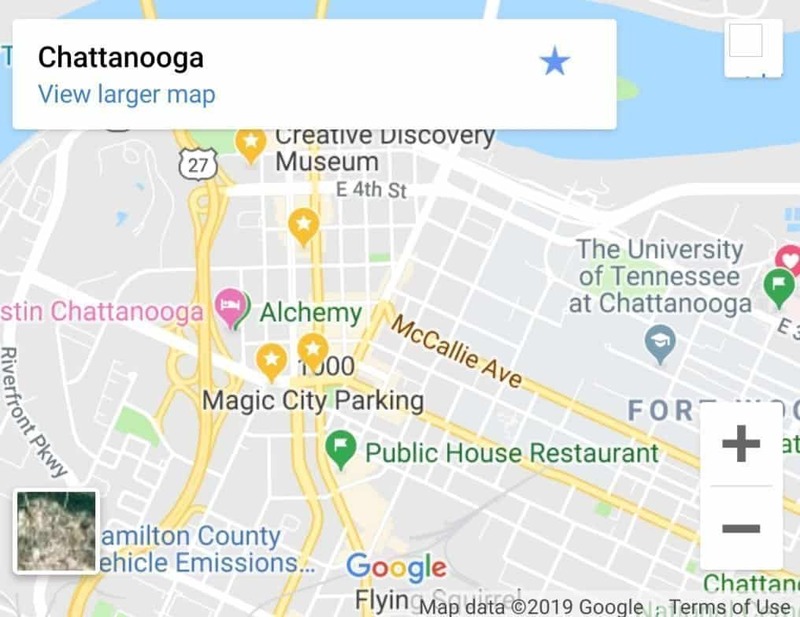 When we first met Magic City Parking they were a growing young company that had aspirations to be a leader in the parking service area with Local Search. They wanted help with a search engine optimization and website conversions. We began with a site audit and an online search of the companies current position. 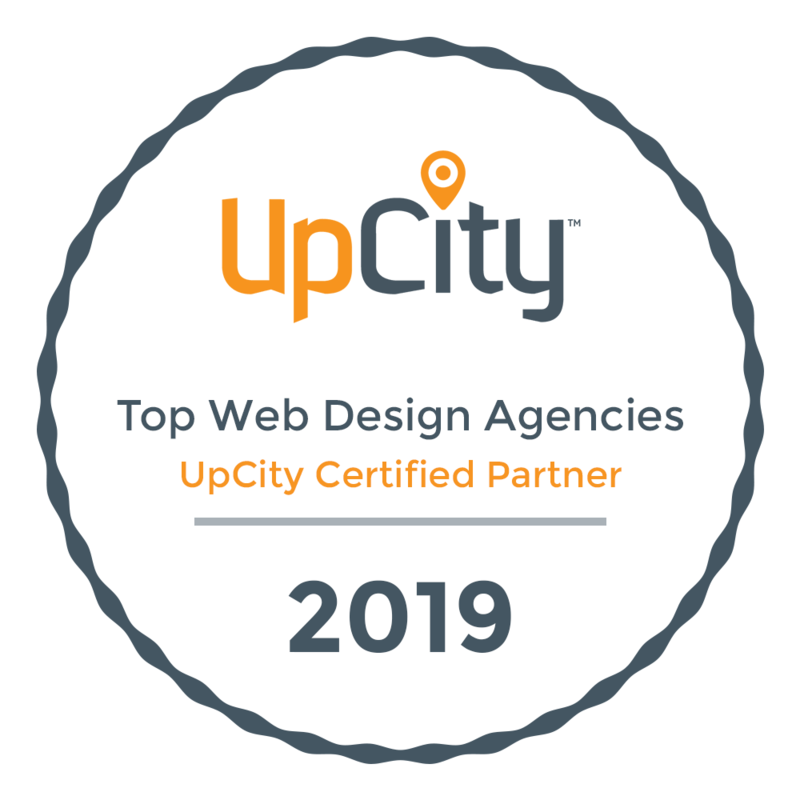 We found the previous webmaster had merely set the site up for Magic City and did not take the time to properly code the On-Page SEO. The pages had no meta descriptions and the site lacked proper header tags. Further, there was no robots.txt or sitemap, which means google cannot properly or efficiently move through the website. Google Business page was not optimized and was using a “dummy” physical address. The outcome was that the site wasn’t really ranking in the Search Engine Result Pages (SERP). Almost 100% of traffic was due to either a direct traffic, which meant that users were directly typing in the website address or from Social Media outlets. After our initial analysis it was clear the solution to MCP’s problem was a Search Engine Optimization service package. We put together a deep analysis of the competition in the business space involved and performed detailed analysis of the primary competitors in the companies service areas. Further, we examined the competitors tactics and link profile among other factors to come to a clear and definitive data driven goal of what we had to do to out rank the competition. We then focused on the primary keywords and the technical On-Page SEO at odds. We begin an Off-Page Search Engine Campaign to build quality links through content and that was both local and relevant. We wanted to improve trust and increase visibility. 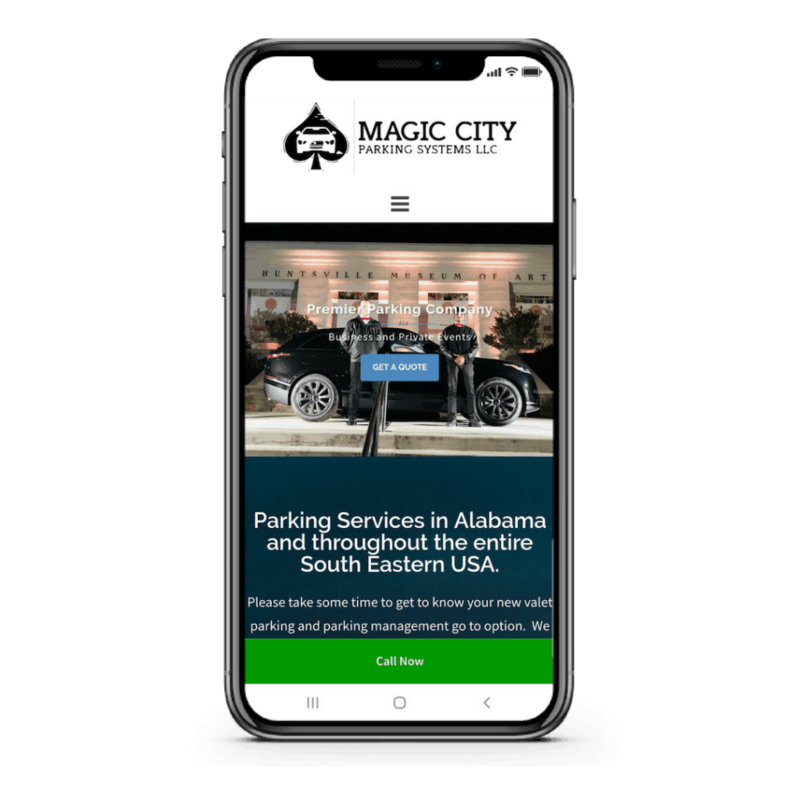 Magic City Parking experienced an 137.1% increase in website traffic year over year. In addition they also saw a page 1 targeted search rankings for this SEO case study increase by 327%, which increased conversions dramatically since the search intent was better connected to the user experience once they landed on the site. 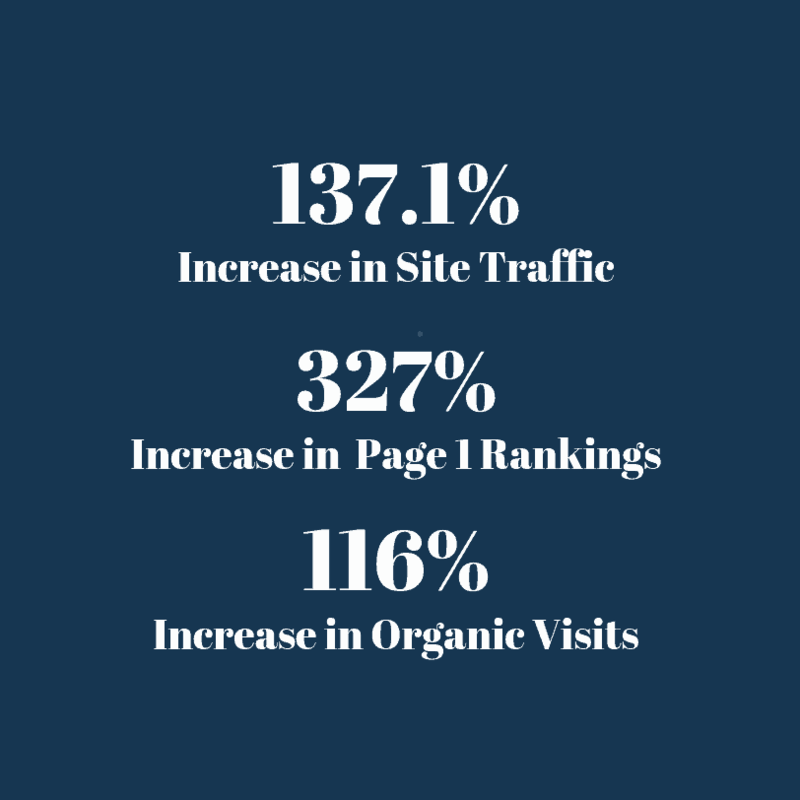 Finally, we saw a 116% increase in organic visits, which was almost the entire subset of overall traffic. These results have continued to trend upward over the last year increasing total organic keyword traffic from an original yearly value by almost 15x. Return on Investment multiple for the investment in search engine optimization has reached 10.2 over last two years. We call this a success.